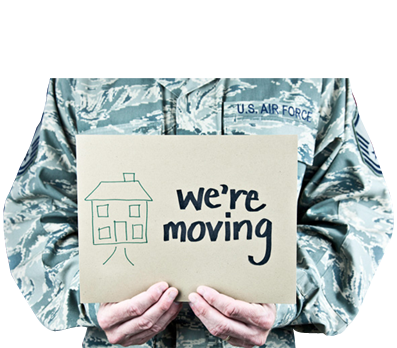 Are you looking for your upcoming do-it-yourself move in Spanish Fort AL? 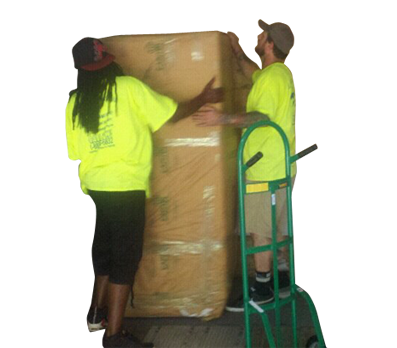 Handy Dandy Moving Service provides moving labor to load or unload your truck or container, as well as pack boxes or move your furniture. Whether you have rented a moving truck, storage container or freight trailer, We know how to efficiently load and unload your items. If you’re dreading your move to Spanish Fort, Alabama, it’s time to call Handy Dandy Moving Service. 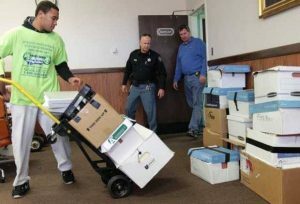 With just one call to their friendly Spanish Fort AL movers, a team of moving experts will plan and execute a hassle-free move at a fair and reasonable price. 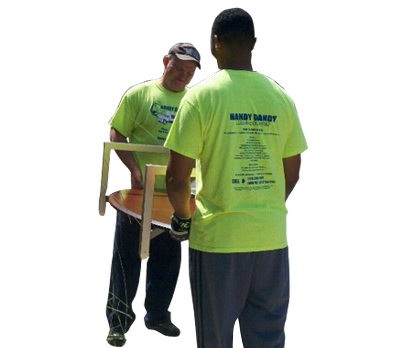 At Handy Dandy Moving Service, we believe our customers should expect more from a typical Spanish Fort AL moving company. That’s why our friendly staff and professional movers are committed to providing a hassle-free move—from start to finish—for each customer we serve. 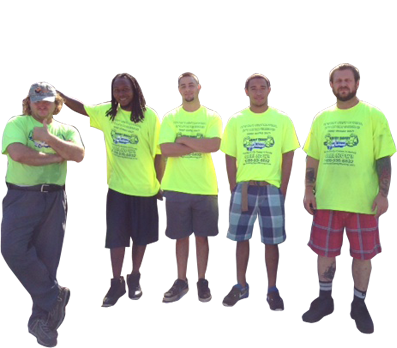 Handy Dandy Moving is a family-owned Spanish Fort AL moving company that also serves Pensacola, Destin, Fort Walton, Milton and Mobile AL. 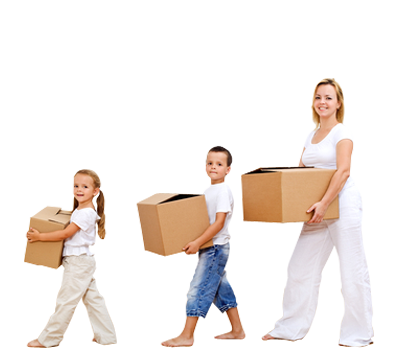 We’ve been helping families like yours with their moving needs for over 10 years and our expertise and sense of neighborly tradition is evident in each high-quality moving service we provide. 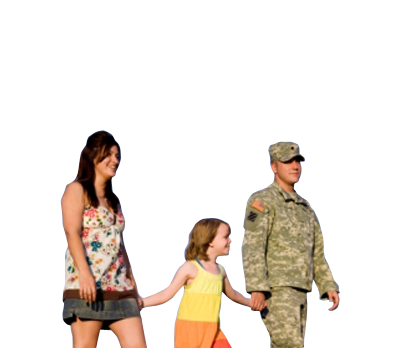 Handy Dandy Moving Service is your one-stop-shop for your move to Spanish Fort AL. With one call, you can put all of your worries to rest. 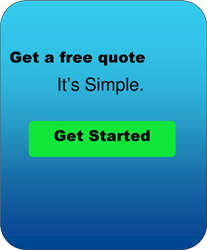 A professional team of moving experts will work with you to make sure each detail of your move is covered. 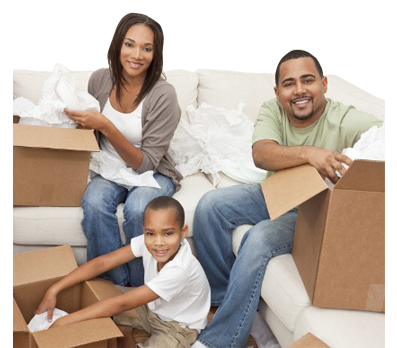 We offer full and custom packing services using only the highest quality moving boxes and packing supplies. Our secure, climate-controlled storage comes with pick-up and delivery service. 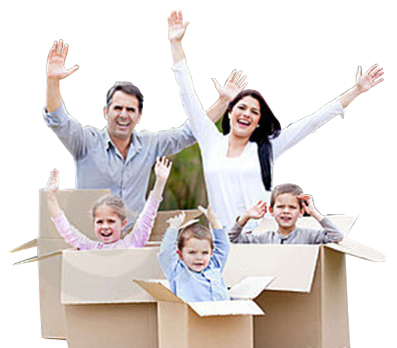 Handy Dandy Moving Service puts the hard work of moving in the hands of your Spanish Fort AL movers, leaving you free to take care of your family. 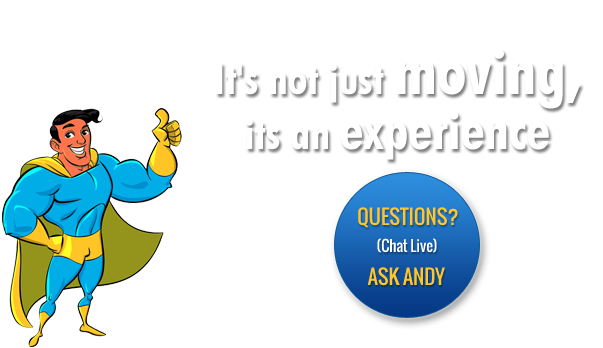 Handy Dandy Moving Service is committed to offering the best in moving services. Plan your move to Spanish Fort AL with a call to Handy Dandy Moving Service.